1. 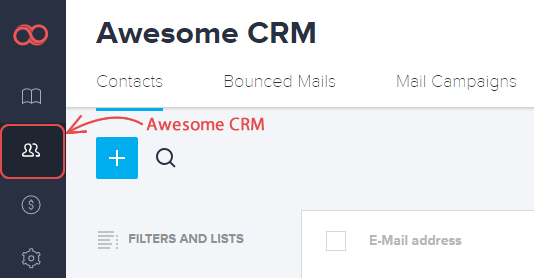 Click the Awesome CRM button of the left sidebar. 2. Choose the contact you want to delete. 4. In the opened popup window click the Delete Contact button and you're done. Warning: The action cannot be undone.